* FREE eBook: 2017 edition. Advise if you’d like a Kindle or PDF copy. buy a Kindle version from Amazon. 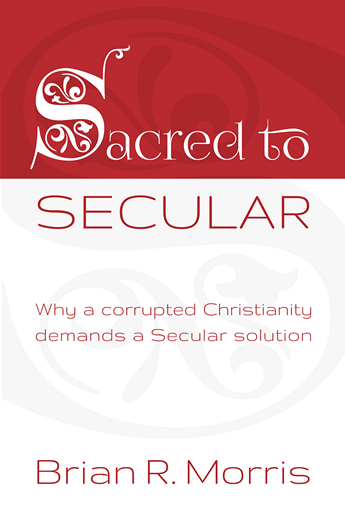 * FREE eBook: while ‘Sacred to Secular’ is available on Amazon we are making it FREE to anyone who will also freely circulate the eBook through their own personal networks and through social media. Or simply promote a link to this page.